Join FBC in March at the major military installations on the island of Oahu! 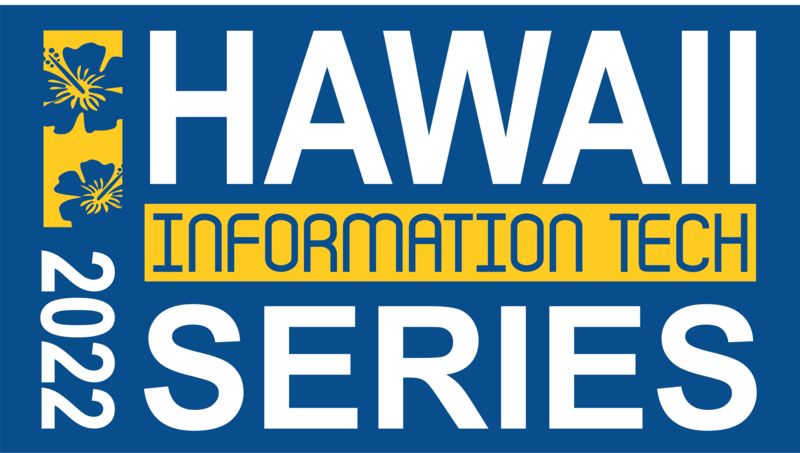 This year marks the 26th consecutive year that FBC will coordinate the Hawaii Information Technology Series, a stretch of five one-day events. These events have become a yearly conduit to share information, collaboration, and to discuss cybersecurity best practices and IT modernization strategies. Meet Army, Navy, Airforce, and Marine personnel from Pacific Forces located on military-centric Oahu. The series includes events at Fort Shafter, Schofield Barracks, Joint Base Pearl Harbor Hickam (JBPHH), NCTAMS PAC – NSA, and Camp HM Smith – HQ USINDOPACOM. Several of these events include training sessions provided by participating industry companies-(talk to your FBC rep!) 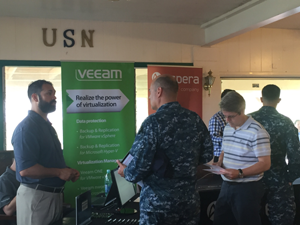 and the opportunity to interact with personnel in an environment that supports the DoD mission. All technology products and services are appropriate for these events.